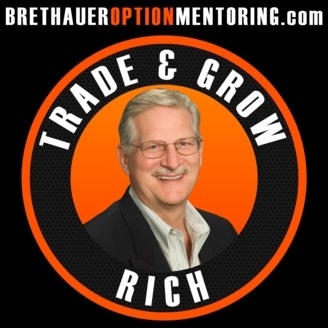 Hello wealth seekers, and welcome to the Trade and Grow Rich Podcast brought to you by Brethauer Option Mentoring.com. 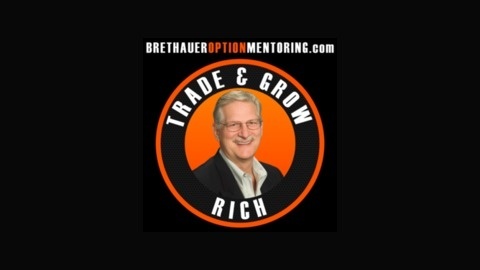 Get ready to compound your interest as our host, Dale Brethauer, teaches about trading, wealth creation, and attaining peak performance not in the future but right NOW. Learn how to trade from A to Z with special insights on how to create a monthly income from trading. The trading strategies you will learn gave Dale “walk away” power from his career and allowed him to live with freedom of time and place, the currency of the new rich. Allow us to light your path on the journey to true wealth, and most importantly, let’s Trade and Grow Rich. Each episode has a corresponding video hosted at our website www.brethaueroptionmentoring.com, Enjoy!